Pond Mills Rd 45 Pond Mills Rd, London. 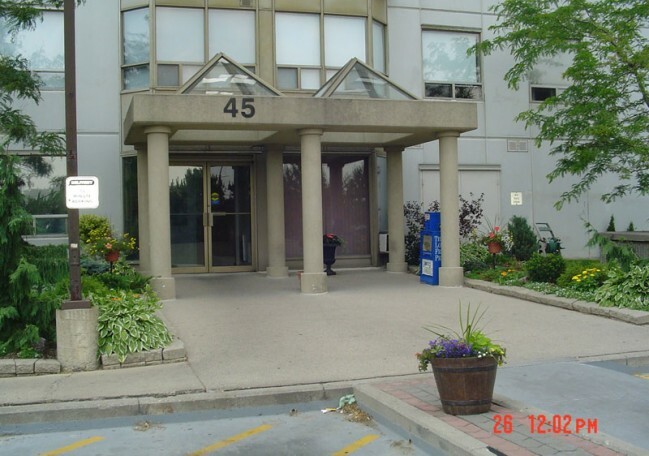 Belmont Dr 127 (unit 201) Belmont Dr. (Southwest London). 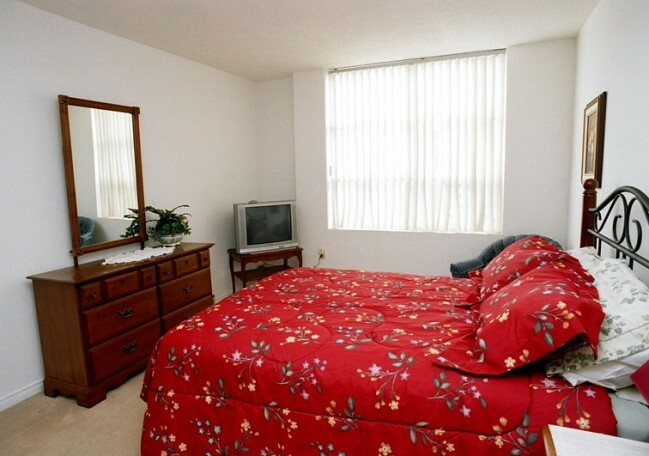 Our website provides an insight as to the type of apartments and houses that we have available. 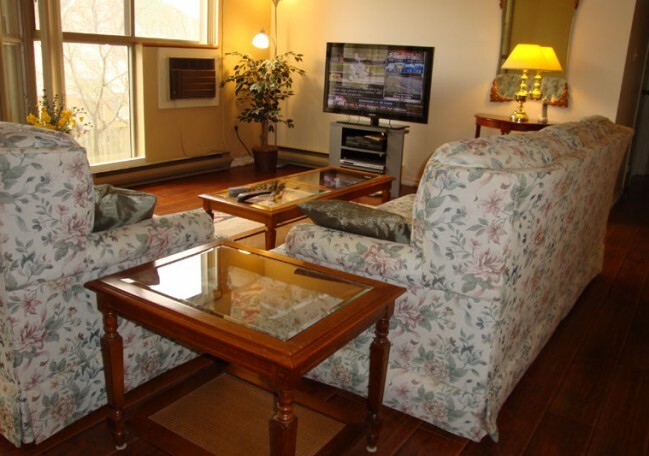 Our furnished apartments and houses are professionally decorated, conveniently located and come equipped with numerous amenities. 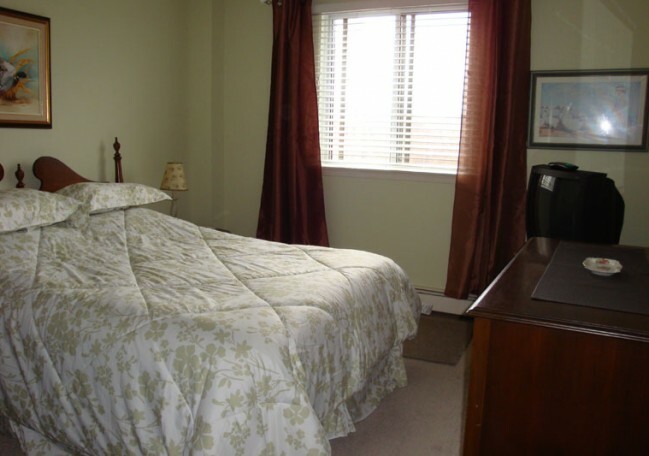 BT Furnished Accommodation Suites offers luxurious furnished corporate housing in London, Kitchener and Woodstock. No matter if you're on a temporary assignment, a training program, an extended visit or relocating, we offer a comfortable, affordable alternative to conventional Hotels. Our flexible lease options enable monthly rentals at very competitive rates when compared with typical hotel accommodations.